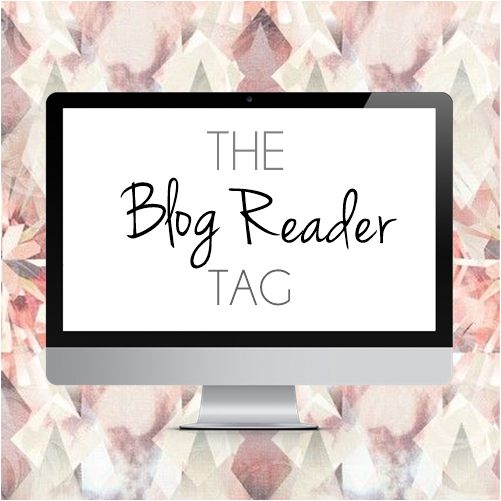 Today I have a tag for you with a difference; one solely to be answered by blog readers in the comments! This idea came to me when thinking of ways to get feedback on my own blog but also because I'm nosy about other people's blog reading habits! Plus if you're also a blogger I thought you could use these questions on your own blog (using my image above if you wish) for your own blog readers to answer. I'd more than love if you could copy and paste the below questions into the comment box and answer them! 1.What are your favourite type of blog posts to read on my blog? 2. What epitomises a good beauty blog to you? 3. How often do you read blogs in general and at what time of day? 4. How do you keep up with new posts from the blogs you love (Bloglovin', email updates, GFC, tweets from the blogger)? 5. What is your blogger pet peeve? 6. What would you love to see more of on my blog? If you answer the questions then thank you so much in advance - it will be of huge help!